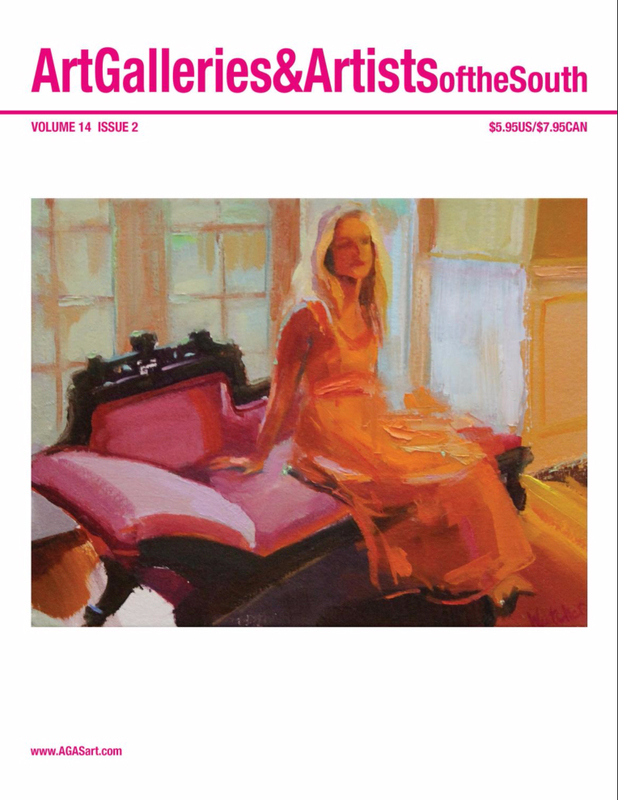 Happy to say that my painting On the Rise is in the current issue of Tulane University’s literary arts journal The Tulane Review. On the Rise is an acrylic on canvas, 10″ wide by 20″ high. You can view the painting on my website at this direct link: https://amyguidry.com/on-the-rise.html. 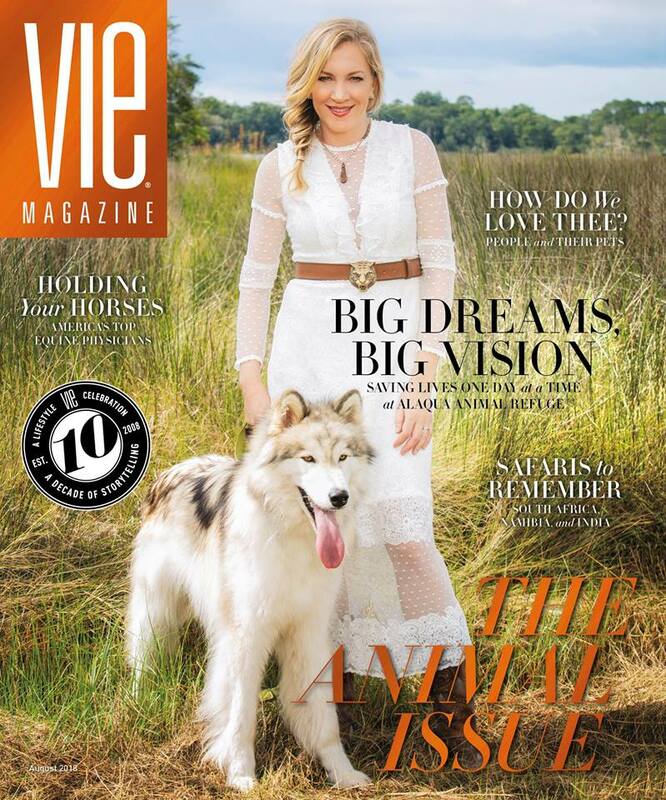 I’m excited to share this article in the new issue of VIE Magazine. 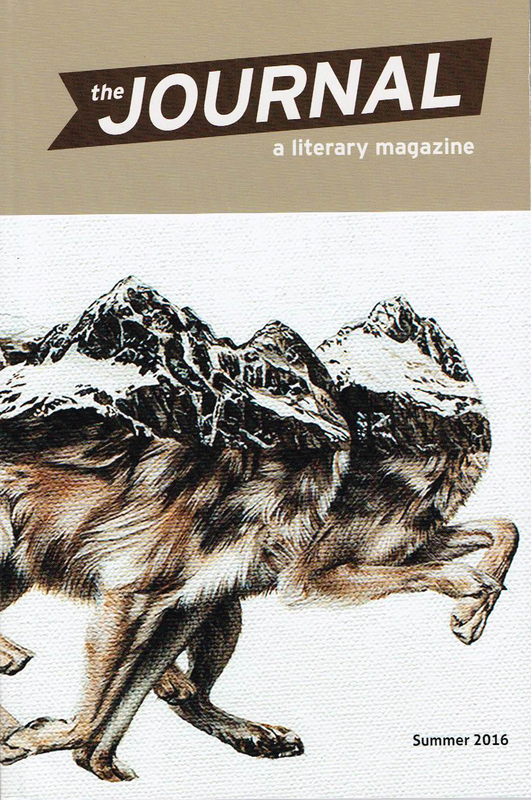 Sallie Boyles interviewed me for their Animal Issue / August 2018. 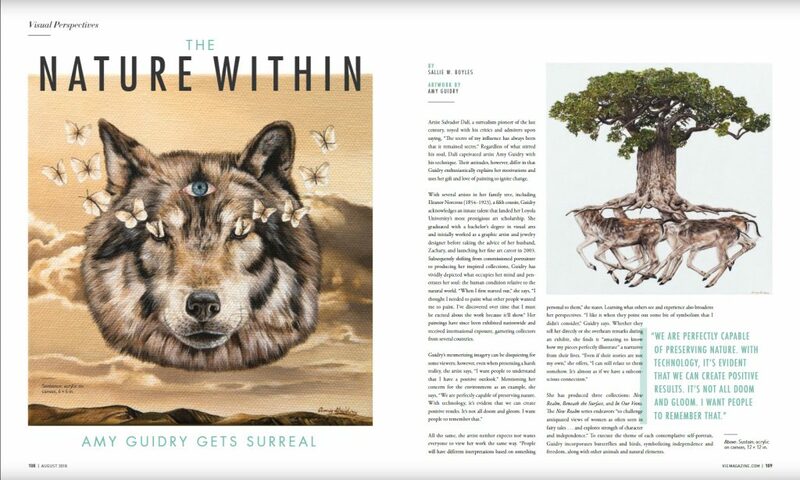 You can check out the article in the print edition as well as this online version: http://viemagazine.com/article/the-nature-within-2/. Received my copies of the May 2018 Couture issue of Vie Magazine in the mail yesterday. 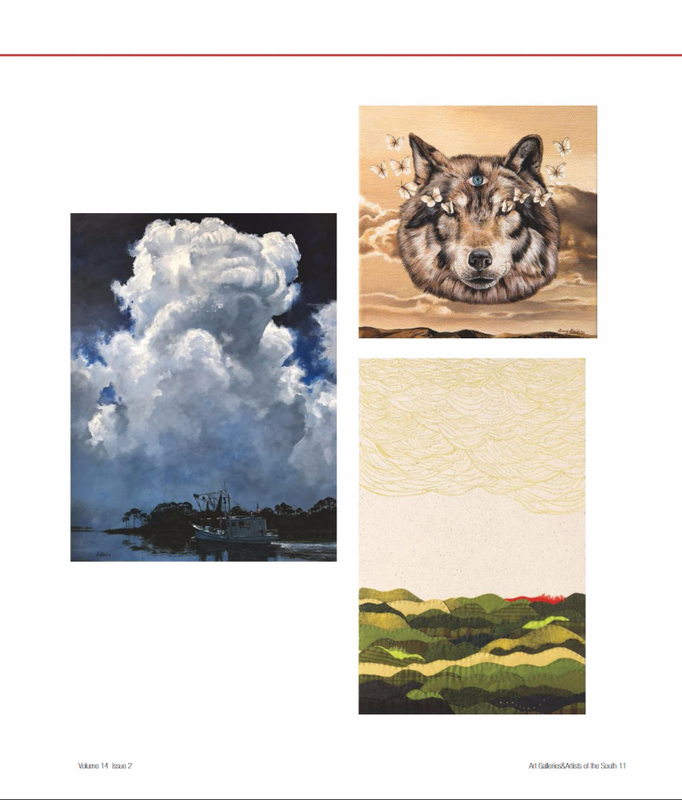 I was excited and honored to see my painting Interconnect featured in there as part of a teaser article in anticipation of an upcoming interview. The Couture issue is available on newsstands now. My painting Interconnect is featured in the May 2018 issue of Vie Magazine. 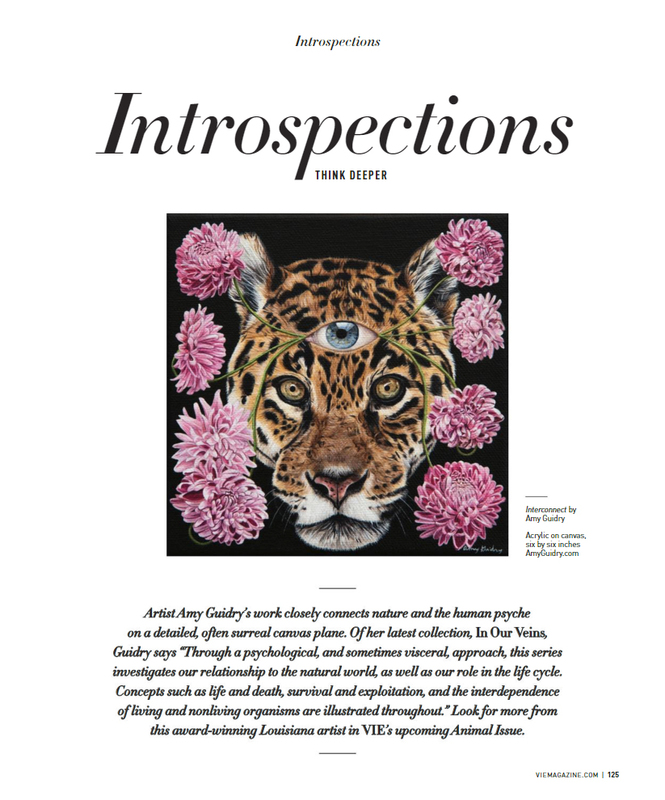 It is part of their Introspections page and is a teaser to a larger article to be featured in their Animal issue coming out in August. Look for Interconnect in the Couture issue out now. 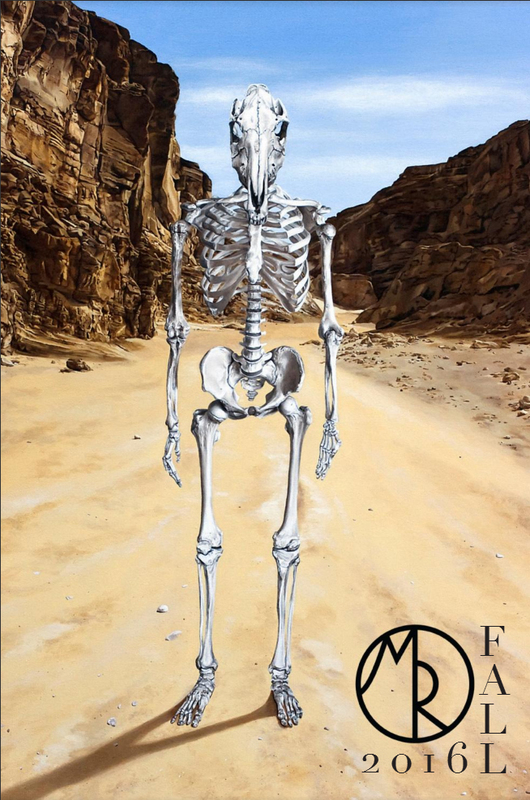 And if you’re in New York, you can see Interconnect in person at Gristle Art Gallery now through May 5th. 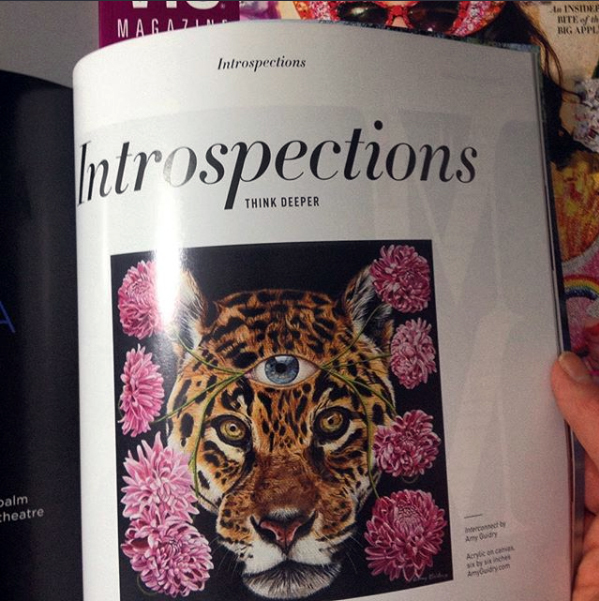 My painting Insight is featured in the current issue of Louisiana Cultural Vistas Magazine. 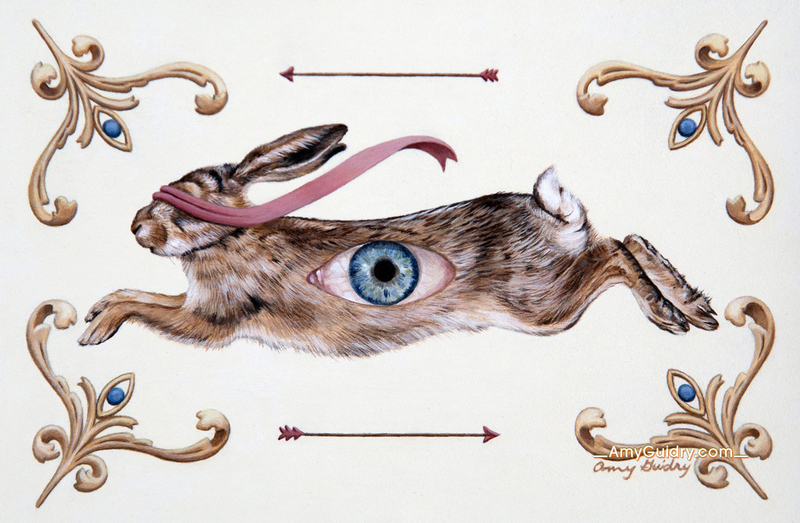 Insight is an acrylic on paper and was previously exhibited at Modern Eden Gallery in San Francisco. 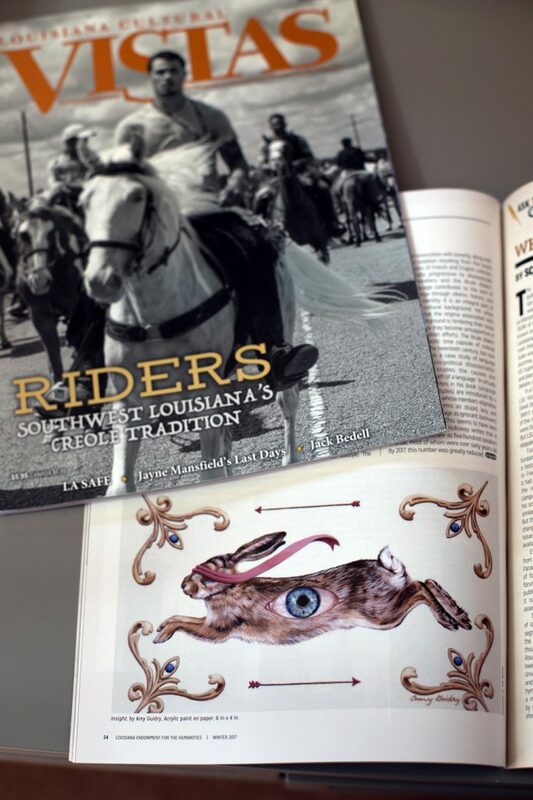 The Winter issue of Louisiana Cultural Vistas is available now on newsstands and via http://www.knowlouisiana.org/subscribepurchase. 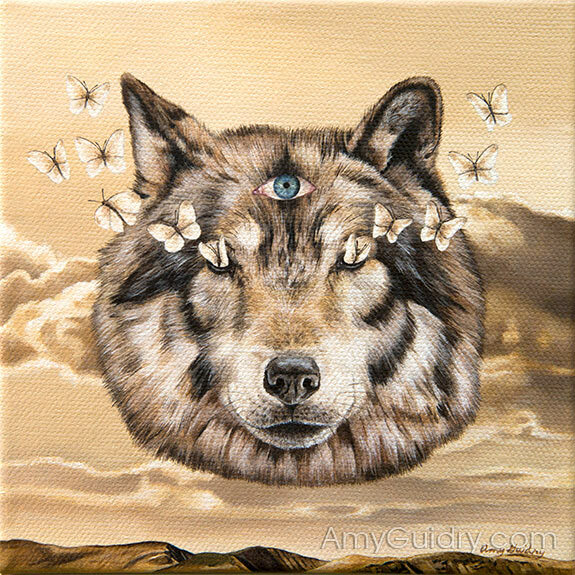 View Insight and more paintings from this series here: https://amyguidry.com/insight.html. Happy to say artGuide Magazine has done a feature on my In Our Veins series. 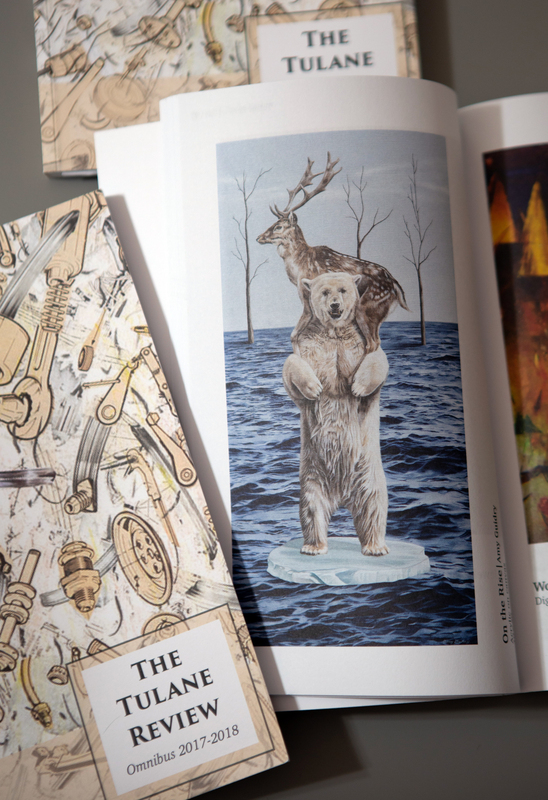 The magazine focuses on artists of the South. 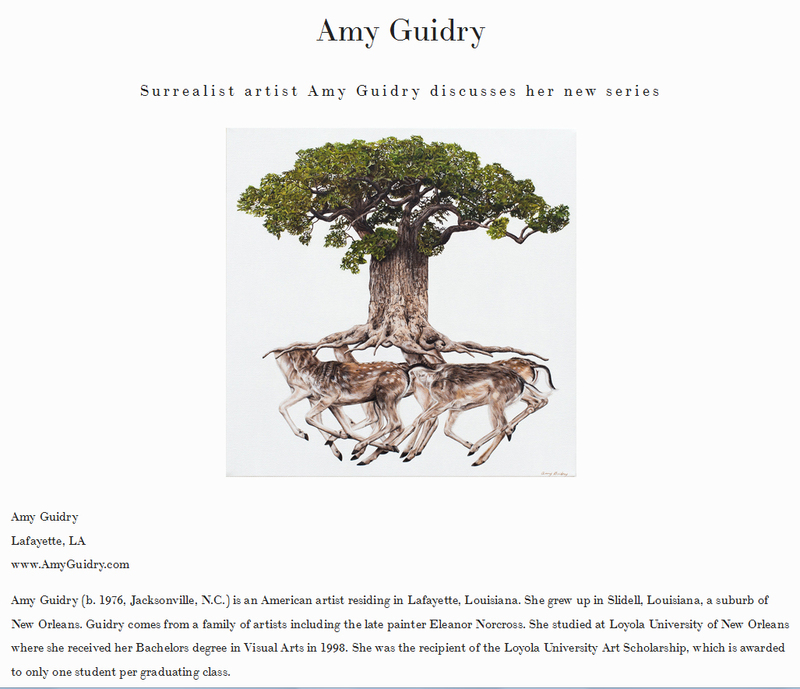 Read the article online here: http://artguidemag.com/art-news-blog/amy-guidry-surrealist-artist. SS: Is there anything you can tell me about this work that someone who doesn’t have expertise might not see or appreciate? AG: I think people need to realize this: they are much more astute when it comes to art than they give themselves credit for. True art will elicit an emotional response from someone, whether it’s a positive or negative reaction. For those that enjoy my work, they often tell me that something resonates with them. It may not be exactly what I expect the viewer to respond to, but it’s in the ballpark. There have been times when someone finds my work “dark” and therefore they are unsure of it. I would still consider that an accurate response because I deal with some tough issues in my work. Animals are beautiful, nature is beautiful, and I’m trying to create something that is beautiful but at the same time sends a message. Either way, I want to draw attention to these issues and inspire others to take action, even if it’s just small changes because every little bit helps. That’s the takeaway I hope for when anyone looks at my work, whether they have an art degree or not.